We have been selling Casa California Guacamole in Europe since 1994 mainly in Plastic Re-sealable tubs. Our reasoning for this comes from experience of the product and from using it ourselves for many years in our production business. 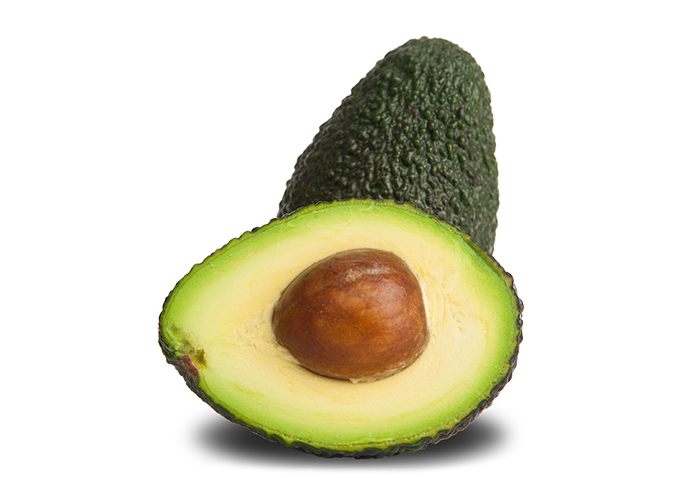 Our Guacamole and Hass Pulp are made with 100% Mexican Hass Avocado, considered to be the best variety for colour and taste. No water or “fillers” are added, simply flavouring and spices. Each of our products currently comes in a plastic re-sealable container and we stock top selling lines in Rotterdam 52 weeks of the year for onward delivery, or collection from the store, in minimum pallet orders to destinations in Europe. This smooth’s out the supply chain seasonality when product is not being packed in Mexico (May-August). The plastic containers are far more tamper-proof than plastic bags. Each container is hermetically sealed below the lid with clear film to show it has not been opened. The lids and tubs are re-sealable meaning that once defrosted the product can be kept chilled for 5-7 days in the refrigerator. We recommend that you remove the film seal carefully and keep it with the product lid. 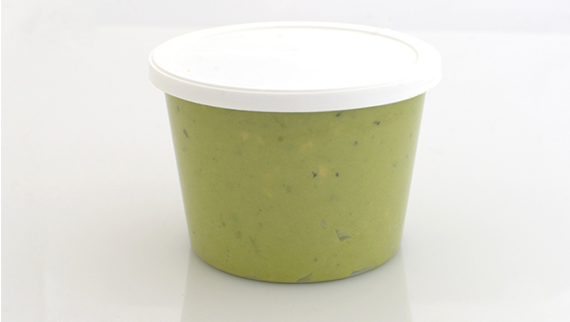 On returning the product to the refrigerator push the film onto the surface of the guacamole to exclude air and help it keep its colour. Some slight drying or browning may occur but this will disappear if you mix it before use on the next occasion. With bagged product is it very difficult to remove 100% of the Guacamole from the bag as some with stick to the inside of the plastic. With tubs, 100% of the product you and your clients purchase is useable. The tubs are also excellent for making your own “signature” Guacamole, by adding other fresh ingredients you or your client may like such as Coriander, Fresh Tomato or onion. You can split the Guacamole and put some in a re-used (cleaned of course) container and this gives you the space in both containers to mix your own blend of Guacamole and store it. The tubs can also be RECYCLED and used for storage of other dried, chilled or frozen ingredients. It is also worth pointing out that making fresh Guacamole from scratch is a time consuming and expensive business which also requires a steady supply of ripe avocados, of sufficient quality, to meet demand. With Casa Californias frozen Guacamole you get a consistent product 52 weeks of the year.